Batanes is the smallest and the northernmost province of the Philippines, found at the tip of the archipelago. It is comprised of ten islands and only three are inhabited: Batan, Sabtang, and Itbayat. The capital, Basco, is found in Batan along with three other municipalities. One of the most dreamed and raved about Philippine destination, Batanes is in many traveler’s bucket list and for good reasons. The rustic charm of this quaint province is defined by uninhabited landscape of endless rolling hills, lush terrains of pastureland, boulder-lined shores, violent crashing waves, stunning cliffs, and century-old stone houses and ancient churches. It is like seeing another world where serenity, the purest creations of nature, and the simplest beauty of the world abound. The Ivatans are unbelievably humble and their simple way of life is truly admirable. But this beauty is elusive and at times, dangerous. Batanes is always at the mercy of tropical storms and typhoons that cross the Philippines. 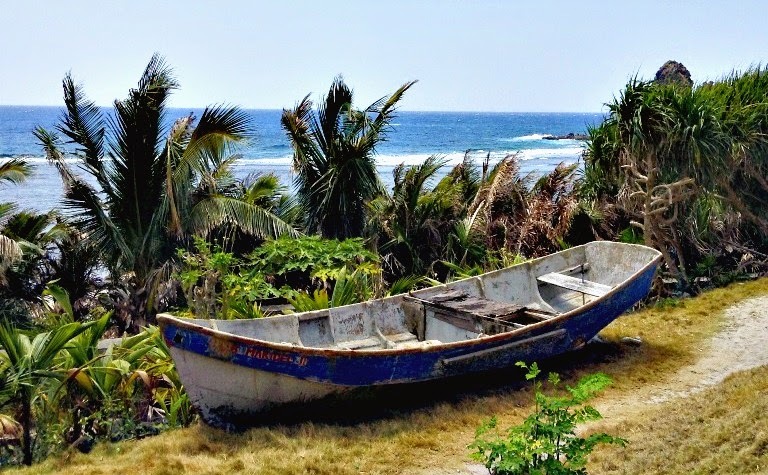 Boat rides from one island to another can be notoriously rough and bumpy. Because of this, many tourists are often stranded in the province for days and even weeks. The only three airlines that fly to the destination often cancel flights whenever there is a threat of just a slight change of the weather. 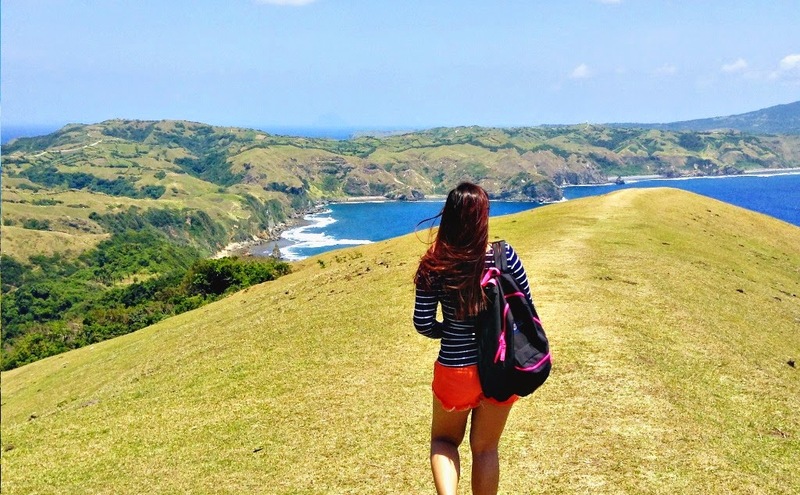 This isolation, along with the sheer beauty and rugged perfection of Batanes, is worth it. 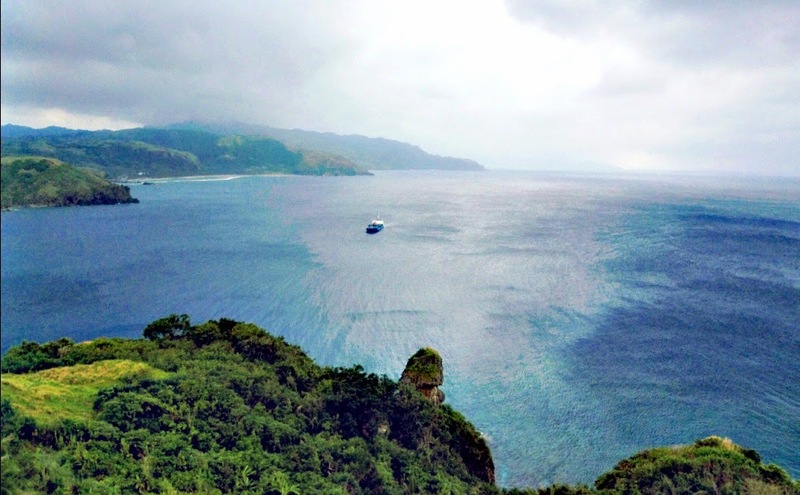 If you are looking for adventure and a journey of a lifetime, come to Batanes. Go now. The airfare prices and travel packages are getting cheaper day by day and the influx of tourists is slowly changing the place. Batanes is not going to stay this isolated for long so come here soon. 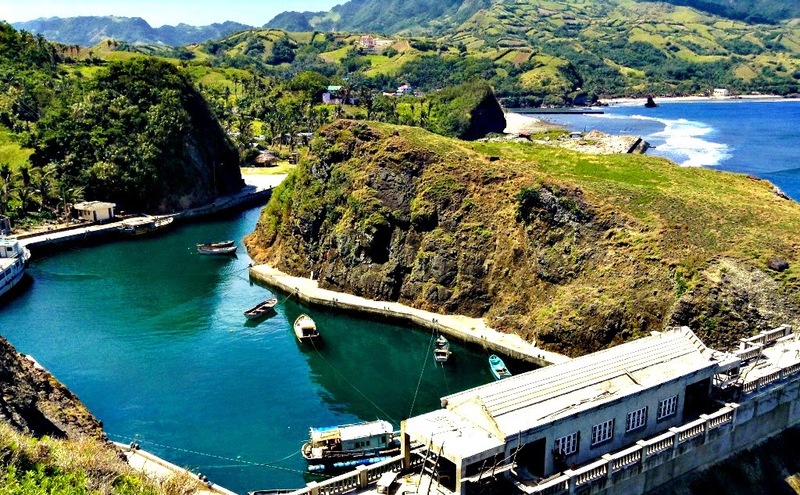 From its out-of-the-world natural scenery to stunning manmade creations, here are 25 photos that will make you want to pack everything and book the next flight to Batanes. 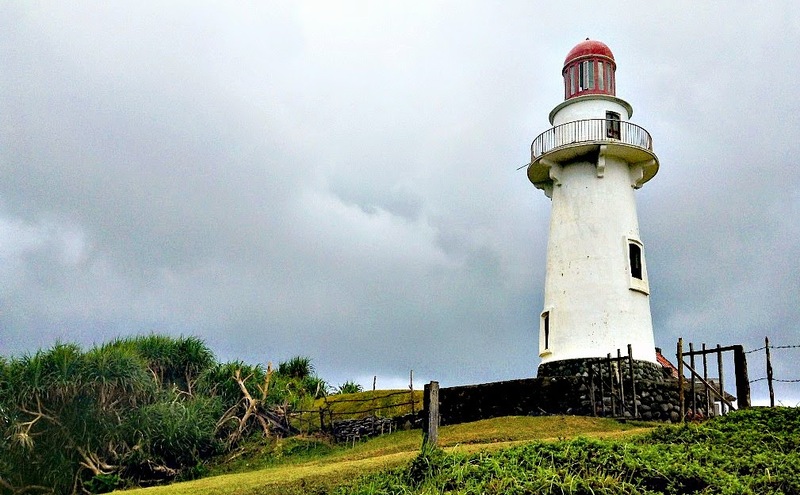 The Basco Lighthouse stands exquisitely at Naidi Hills. 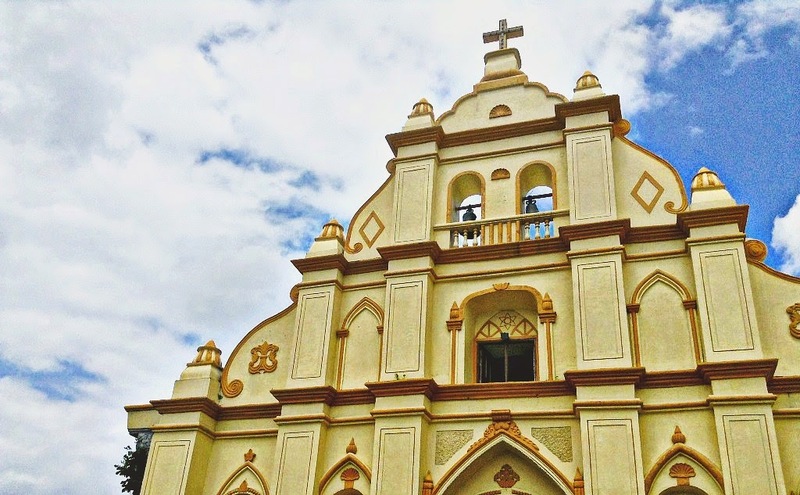 The Basco Cathedral of the Immaculate Concepcion, the patroness of Batanes. 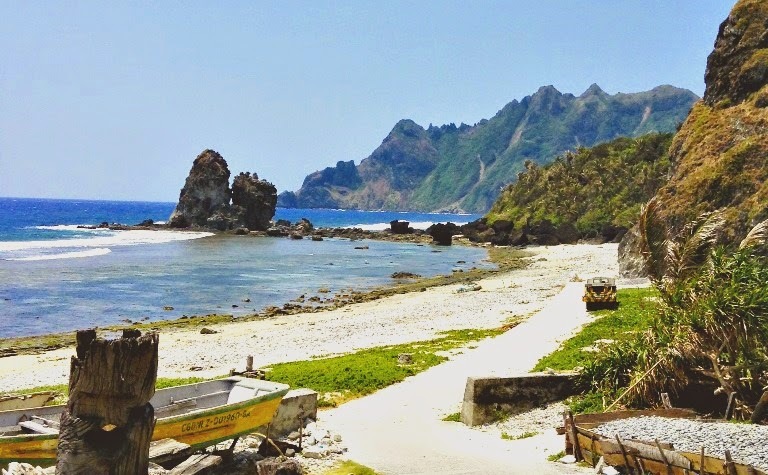 When Mount Iraya erupted back in the day, it spewed countless boulders in Batanes which resulted to the Valugan Boulder Beach. 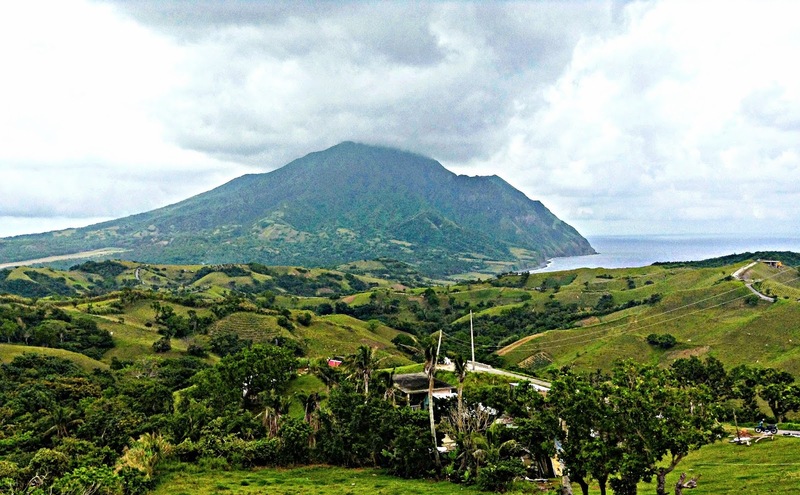 A beauty that can be destructive: Mount Iraya in Batanes. The rustic Tukon Chapel- a beautiful church made of stones perched on a hill. The view of the West Philippine Sea. 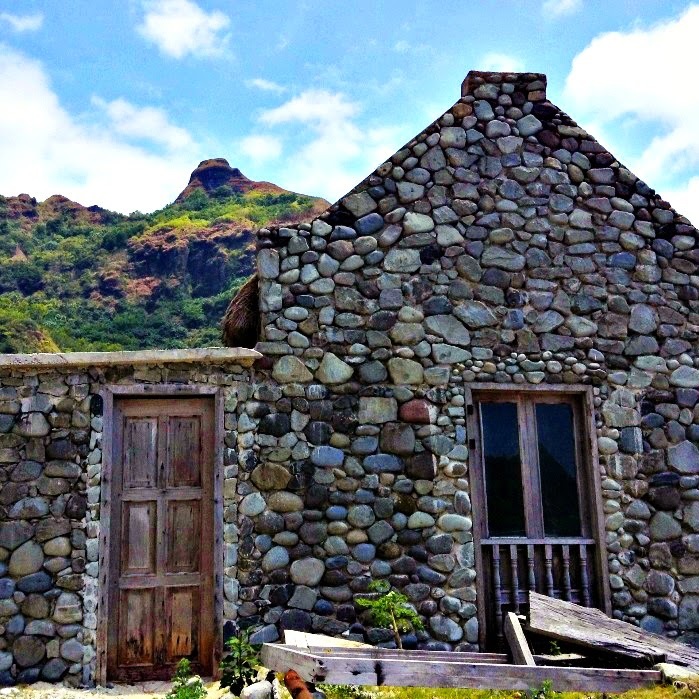 A stone house at Savidug Traditional Village in Sabtang Island. View of the sea from Chavayan Traditional Village in the island-municipality of Sabtang. Life is hard, he gotta grind. 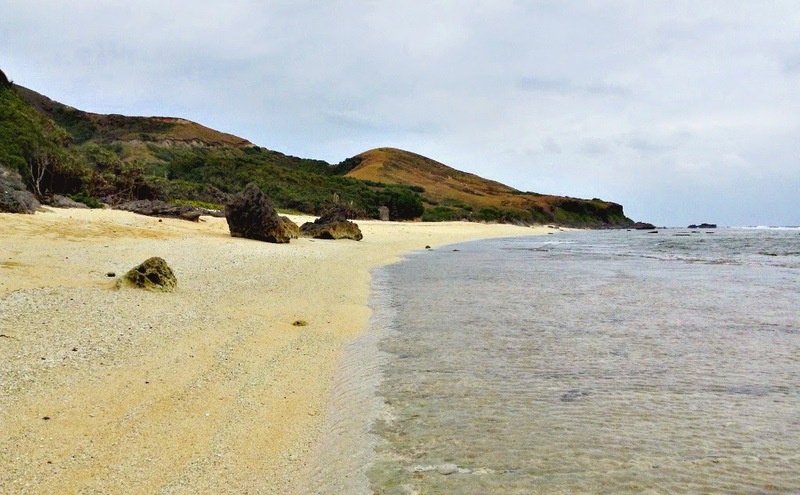 Morong Beach in Sabtang, Batanes. 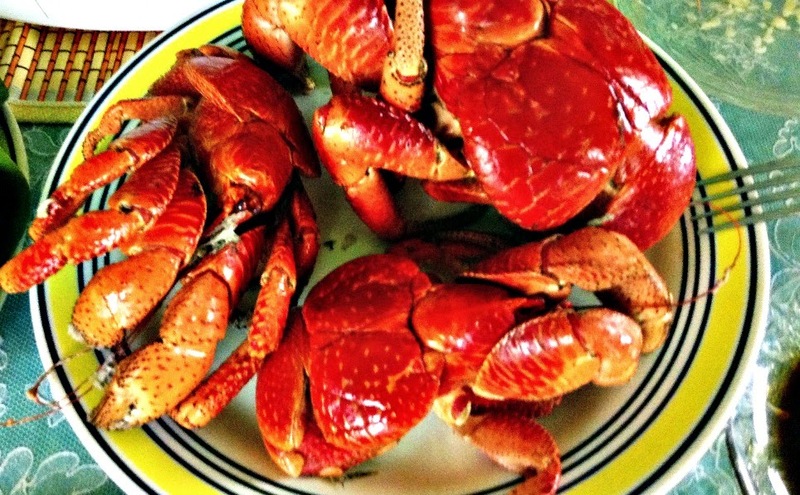 The star of Batanes cuisine: Coconut crab locally known as Tatus. 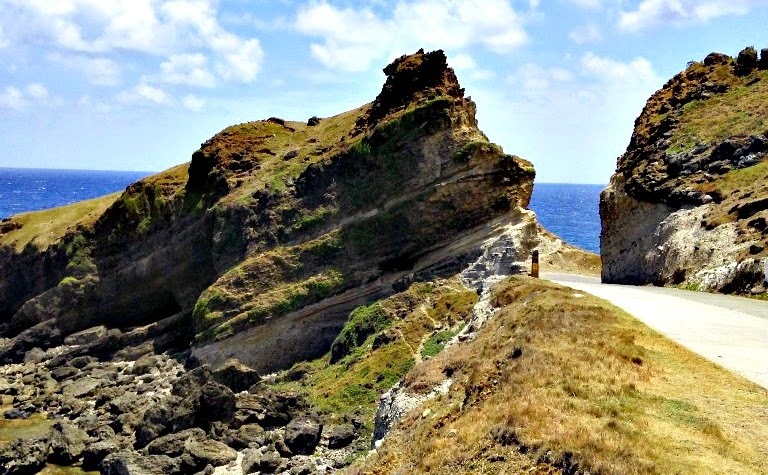 Along the roads of Batanes are the many signs of "Blow Ur Horn." This is where the road ends in Sabtang Island. Beyond, only crashing waves and the jagged mountains. One of the preserved stone houses at Chavayan Traditional Village. These stone houses were built to stand against the most violent typhoons. A piece of Venice in Batanes: the Mahatao Boat Shelter Port. Racuh A Payaman aka Marlboro Country. Homoron Blue Lagoon in Mahatao Batanes. 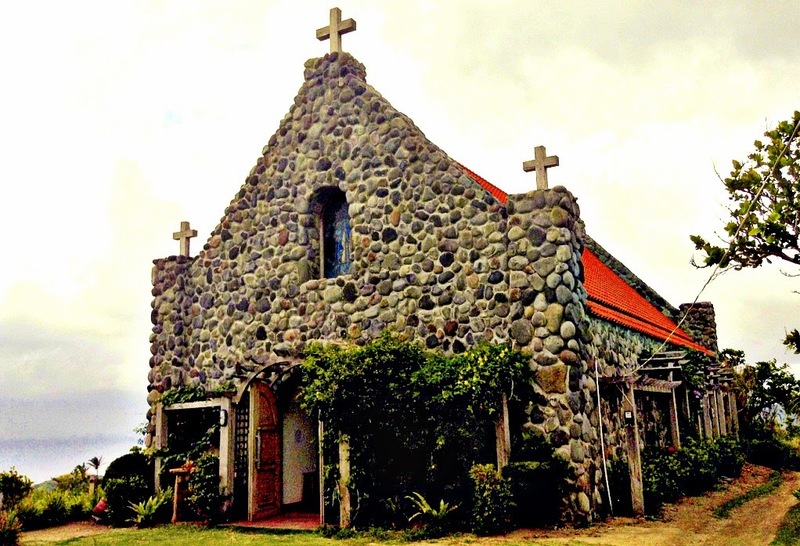 San Jose De Ivana Church in Batanes. The modern structure that is Tayid Lighthouse in Mahatao Batanes. View of the Pacific Ocean. 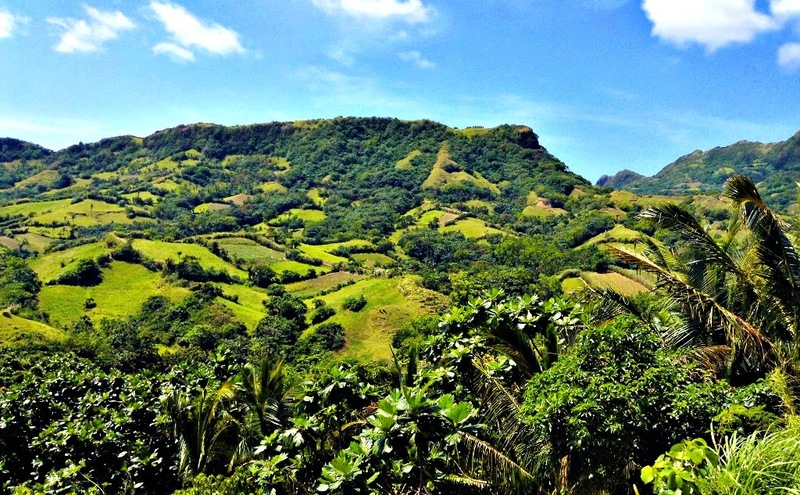 One of the many lush pasturelands in Batanes. 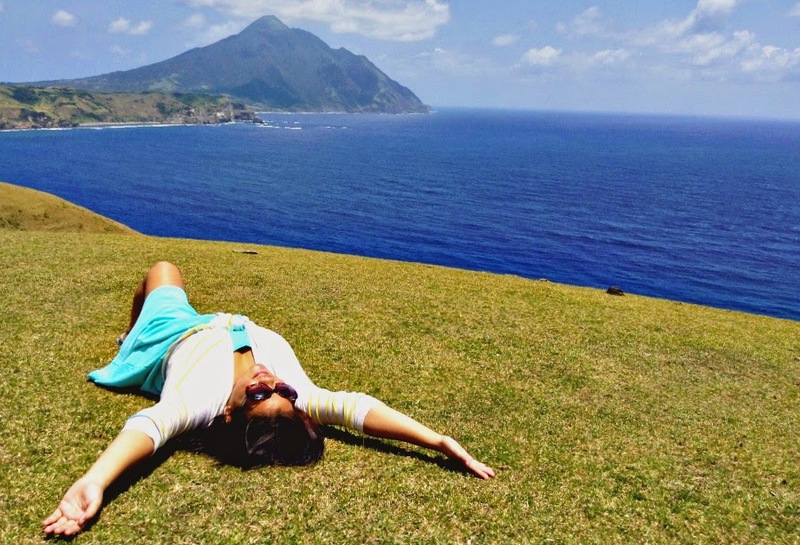 Living a blissful life in Batanes. 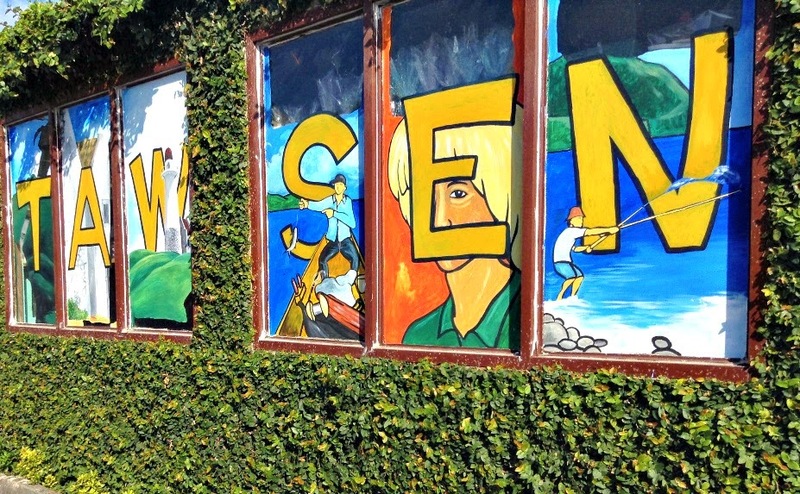 Tawsen Agri-Ventures, a one-stop souvenir shop in Batanes. Out-of-this-world view of the Chamantad Cove from Tinyan Viewpoint. 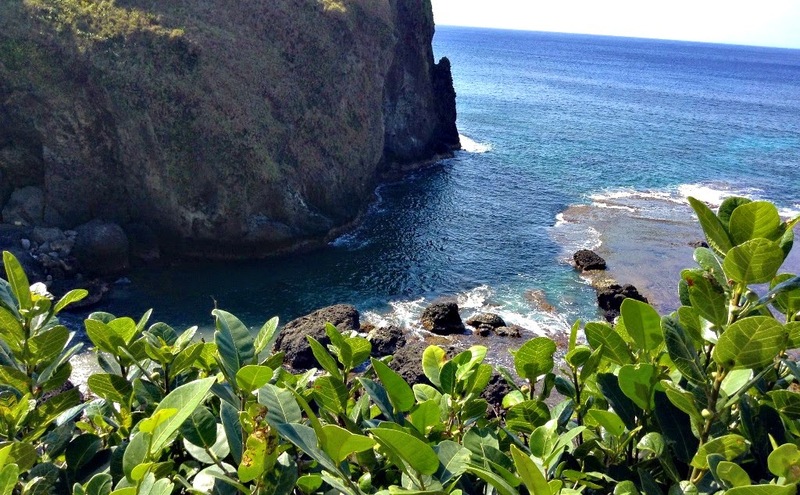 Have you been to Batanes? How did you find the place? Come here and come soon! Thank you, Jhojo! Maganda talaga ang Batanes. You should go there. :) Thanks for sharing! Believe it or not, I haven't been to Batanes. Breathtaking is an understatement. Great shots, you really captured its beauty and showcased what the place has to offer. Bucket listed haha. Thanks for sharing! Lagyan mo ng watermark yung photos mo! OMG! Breathtaking photos. I've always wanted to visit Batanes. The landscapes are stunning, but my heart has been captured by the architecture. Wonderful photos! I've never heard of the place but now I want to go! These photos are meant to lure you to visit the place, Rachel! Glad it has that effect on you. :) Hope you can come soon! I love the Philippines. Your pictures are beautiful! Beautiful pictures! I'm speechless. I've always wanted to visit the Philippines. The time is high, Marta! Come now. :) Glad you loved the photos! Thanks for the amazing post!! I visited Philippines in the beginning of the year, fell in love and I want to go back soon... Now I have one more reason: visit Batanes! Hahaha! I must agree, Veronika! 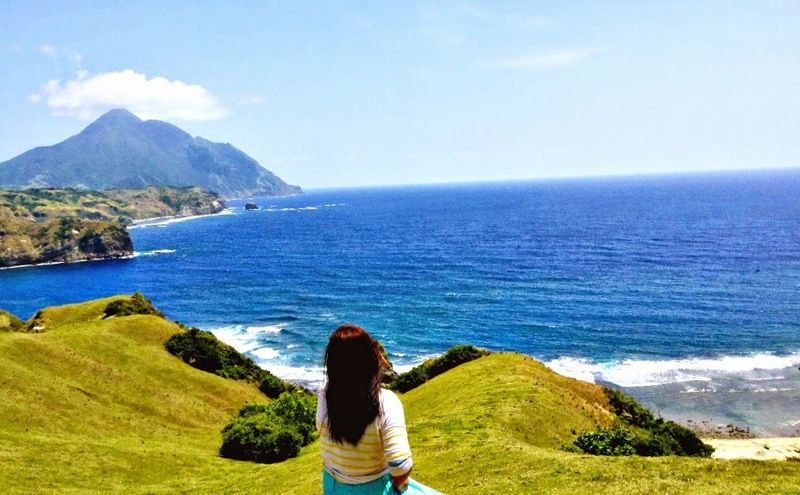 If I'd be stuck anywhere, I'd choose Batanes in a heartbeat. Or El Nido, Philippines! These are nice photos, my favorite is the cathedral! Maybe someday we'll plan to visit Batanes. Salamat, Shayne! Sa Travel Expo ako sinuwerte last year. :) Manalig ka lang. Batanes is waiting! I was planning on coming to the Philippines in July. Another place to check out hopefully. Thanks for the post. Hi, Wayne! So glad to see you here. Hope to meet you when you come back here! 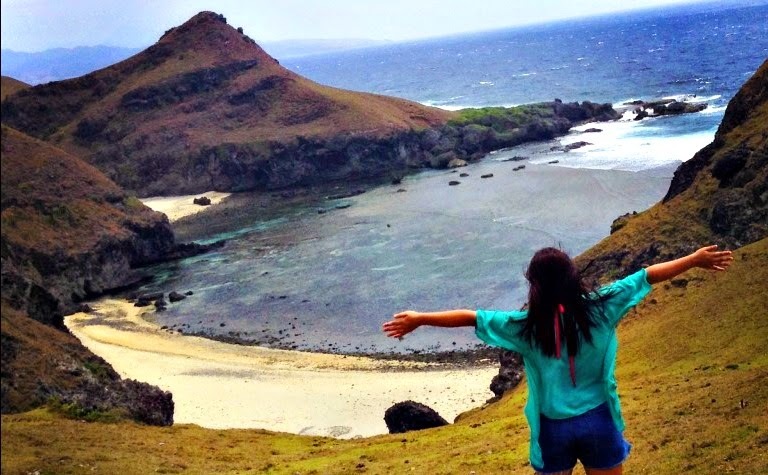 :) I swear, Batanes will blow your mind. You should check the place out. its on our plan, we are waiting for a promo fare, whats the best time to visit Batanes? Definitely during summer, Jean! Puwed din mga Ber months as long as walang bagyo. Be patient. PAL usually offer promo fare going to Batanes. So excited for you! Try to visit Itbayat island next tym. Wow! So happy to see you here, Sir Ryan Cardona! I really want to visit Itbayat soon. Hopefully, when I return to Batanes. :) You're so blessed to have such a breathtaking province! I hope Batanes stays this way. Some stunning pics here! Really shows off the blend of cultures that have made the Philippines! Indeed. I'm one proud Filipina! Thank you, Chris! Come here soon! Excellent post! I'm planning on going to the Philippines next year so will add this to my list of places to check out. Your photos are beautiful...and really capture the many breathtaking vews. Thank you for sharing your country! 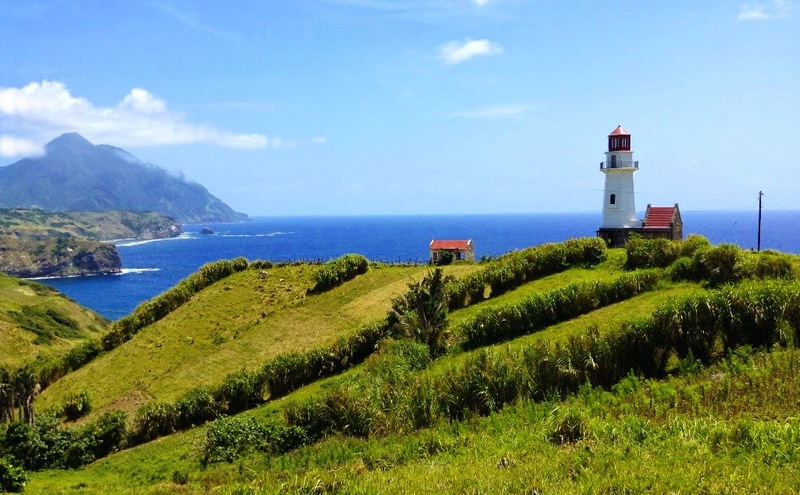 I've never heard of Batanes before this, but these pictures are extraordinary. It looks like a lovely place. I particularly love the charming little stone houses. I haven't been to the Philippines. I have been wanting to go for a long long time and have yet to make it there. My ex is going next month and I am soooo envious! Wow! 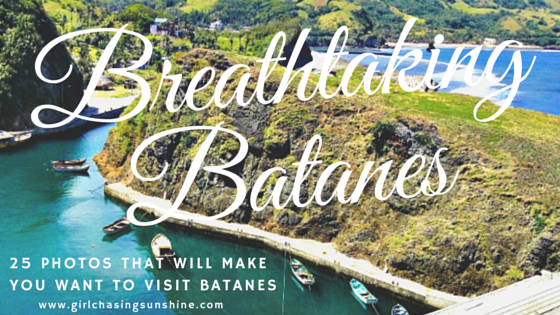 I had never heard of the Batanes before! This looks stunning!! these are beautiful photos! thank you for sharing! i am hoping to visit the Philippines in 2016 and maybe will head to the Batanes! thanks! Love your amazing photos of the beaches, churches, and daily life in the Philippines - beautiful!! Thank you for sharing your journey. This is such a stunning, inspirational post! The Phillipines look like a slice of absolute heaven! I'll keep all your tips in mind when I get there next year! Hey, Mar! 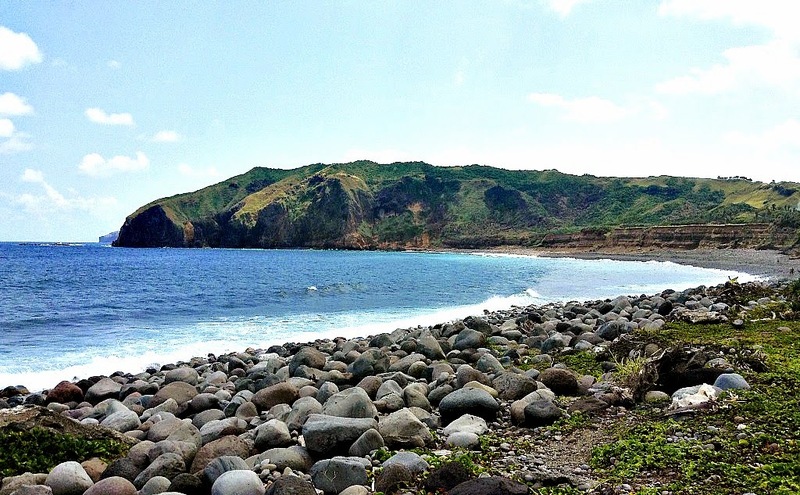 When did you visit Batanes? It's so rare to see tourists making it here but I'm so happy you did. How did you like it? This place looks incredible! I hope I csn make it there one day. Great pictures!